From closed beta to successfully-funded Kickstarter to start-up with $1 million in funding, Timeular is on a mission to help people track their time and make it count with a multi-sided, customizable device. Raise your hand if you could do with a little more data on how you spend your days! And read on for our Q&A with Manuel Bruschi, one of Timeular’s founders. Established in 1889, wine brand Brown Brothers have become renowned for not only their vintage wines, but their historic vineyard that hosts countless events for loyal customers. Naturally, the Brown family wanted their company’s online wine store to be just as striking. WooCommerce experts Emote Digital were happy to take on the task. When Chris Sheldrick started a business organizing live music events, he noticed that people got physically lost all the time. It was so common, frustrating, and bad for business – you can’t afford bands or instruments being late to gigs and festivals! – that he met up with a mathematician friend to come up with a solution. From a daily frustration came a digital solution for organizing physical presence, now on its way to becoming a global addressing standard: here’s the what3words story. Restoring old cars is big business. It’s also art! Created by people with the ability to preserve heritage. Pagoda Classics is a Croatia based car restoration and renovation company. With more than 25 years of experience and over 150 renovated vehicles, they’ve become a synonym for passion, individualism and perfection. CEO Karlo Beštak and his skilled team are devoted to fulfil the highest expectations in restoring classic cars to a better-than-new condition. As the agency tasked with building their website, our job was to convey that message to the world and create the best possible online experience for their customers. Solution? WooCommerce paired with custom-made photo and video content. When Chris Harvan and his wife – both artists – went through a painful season, losing a number of people close to them in a short space of time, their response was to make art. Woodwork, sculpture, and creative expression helped them navigate their grief, and they decided to find a way to share this discovery. Today, Memento’s striking cremation urns and commemorative products can be purchased in funeral homes and online. There’s a rocket-shaped child urn that will stop you in your tracks. It is incomprehensible how someone in a position to need a child urn must feel – yet these are Chris’s customers. Here’s the story of how this empathetic and inspiring deathcare industry business came to be – including learnings, challenges faced, and the power of shared experience. What happens when the brick and mortar shop you were banking on becomes obsolete? Reinvent yourself with a new eCommerce venture, of course! To support his two young kids and three dogs, Chris needed to find a business idea that would keep them all happy. If it could involve animals, then even better. 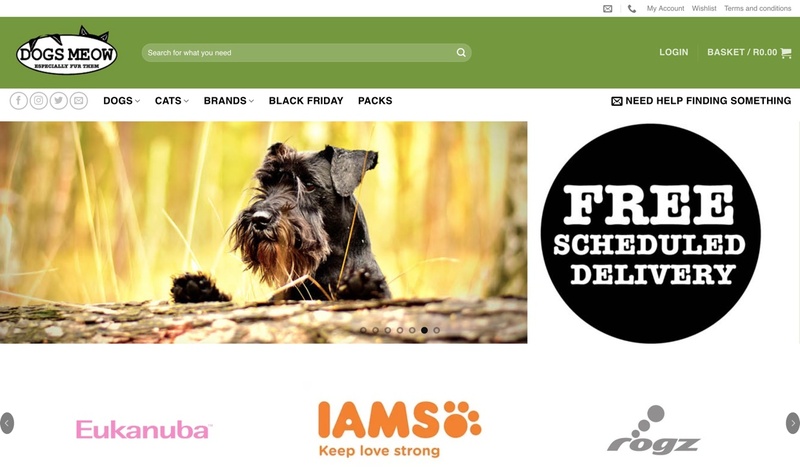 If you’ve spent precious minutes in a supermarket trying to decipher which variety of near-identical dry pet food is right for your dog – and even if you haven’t – you’ll appreciate the simplicity of Scratch. 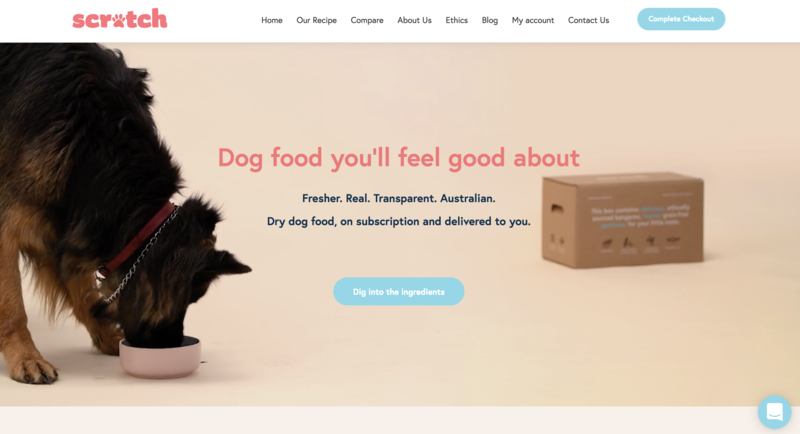 Founded by Mike Halligan and Doug Spiegelhauer in early 2018, this thoughtful Australian startup has three audacious goals: eliminate the guesswork, bureaucracy, and secrecy that dogs the pet food industry, to make customers smile, and to save the planet while they’re at it. And they do it all with WooCommerce and WooCommerce Subscriptions. Using the powerful WooCommerce platform, we’ve helped a host of businesses improve their existing stores and increase their online revenues. We’ve also had a number of companies that have come to us for brand new sites in order to build their eCommerce presence from the ground up. 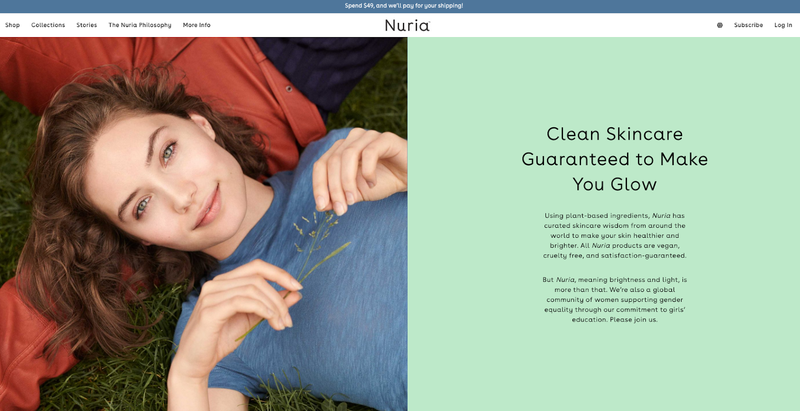 Such was the case with Nuria Beauty, a worldly skincare brand dedicated to supporting girls’ education. As we learn more about the environmental impact of the clothing industry, many online retailers are cleaning up their manufacturing practices to be more ethical and sustainable. In the case of the World Wildlife Fund (WWF), being kind to the earth came first and has been driving their initiatives since. And it’s no different for their recent foray into eCommerce, which reflects their commitment to promoting eco-friendly choices thanks to a well-designed product and an equally slick online shop. Founded in 2012 in Oxford, UK, Absolute Antibody Ltd are experts in antibody sequencing, engineering and recombinant manufacture. Their mission is to bring therapeutic grade antibodies to the research and diagnostics market. This quest has lead to an extremely complex product catalog. Over the last year, we at Electric Studio have partnered with Absolute Antibody to rework their website. The primary aims were to improve the customer experience and reduce the amount of repeated information on the site. This meant that we had to understand their product catalog, which without a related degree was no walk in the park! Each antibody product is based on a specific clone, and each is sold in a variety of sizes and conjugations with different price points. It’s no secret that the fitness industry is a competitive one. However, there are gaps in every market if you know how to find and fill them: Former Team GB Olympic athlete, Glen Smith did just that, leveraging his 25 years of fitness expertise to launch Your Fitness App. Powered by WooCommerce, Your Fitness App (YFA) makes Olympian-endorsed health and fitness simple to get stuck into – wherever you happen to be. Here’s the origin story, which starts when Glen’s teacher handed him a discus to throw as a teenager. Glen has always been determined when it comes to health and fitness. Discovering a talent for discus at 14 when a teacher introduced him to the sport, he was a full-time athlete in less than five years. By 1996, he qualified for his first Olympics as a discus thrower, competing in Atlanta and going on to Sydney four years later. As British champion for 11 years, he was once ranked 9th in the world and has competed in two Olympics, four World Championships, four Commonwealth Games and three European championships – a record of which any athlete would be proud! He retired in 2003, a decision not taken lightly given that sport had been his entire life up until that point. What next? Longreads is an online publication dedicated to the best storytelling in the world. 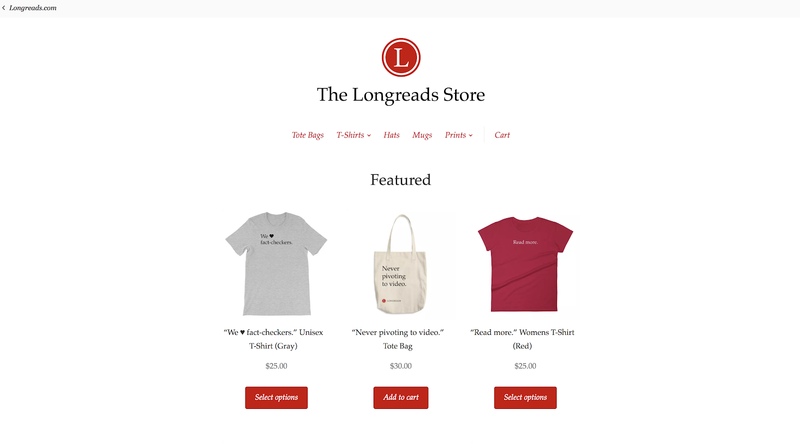 Now, in addition to purchasing memberships, Longreads supporters can wear their loyalty on their sleeves (literally) by shopping for totes, caps, shirts, and more — Longreads recently launched a merchandise store powered by WooCommerce and Printful. 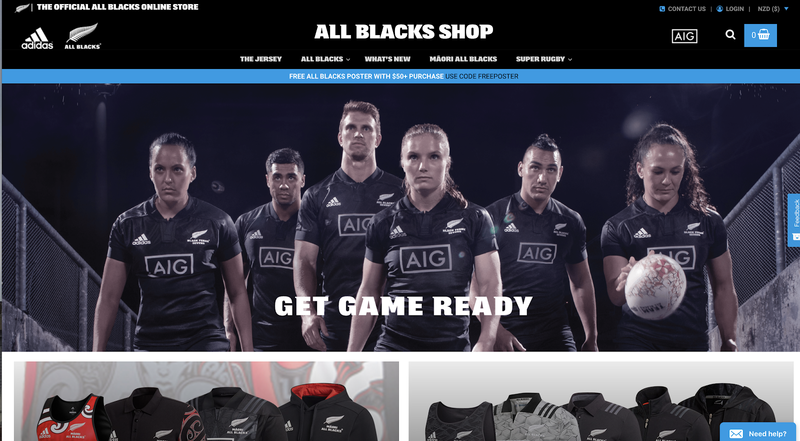 How are they able to run an eCommerce shop with limited time? Was it easy to set up? What did they learn about sales tax and anti-fraud? Read on for these answers and more. They say necessity is the mother of invention. For Dutch entrepreneur Marien Klootwijk, this rings true: In 2012 he needed to replace an expensive pair of sunglasses, was disappointed with the selection within his price range available in The Netherlands, and was inspired to launch Mariener Eyewear. Even in the beginning, Marien had a clear idea of what his company was about. “Mariener offers no-nonsense eyewear with a clean, high-performance design at entry-level prices,” he says. Representing The Netherlands in his branding was also important, demonstrated by generous splashes of orange, the national color of the country, throughout his website. 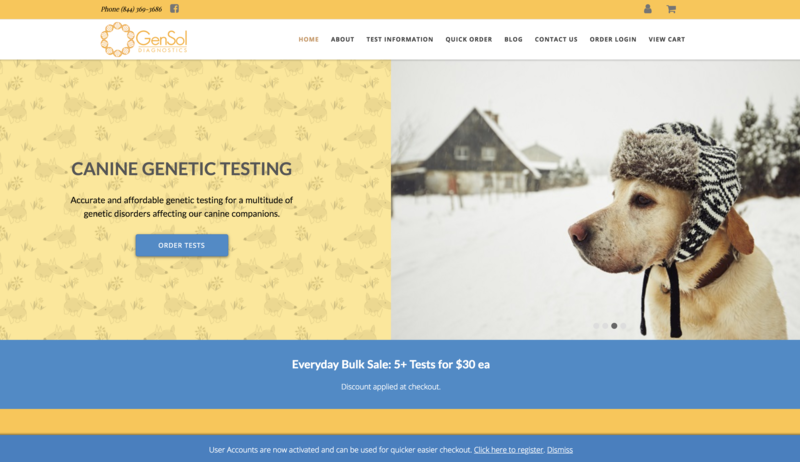 From military-grade shelters to DNA testing for dogs: we use WooCommerce to help all kinds of clients grow their businesses. Here’s the story of how we worked with Micah and Adriana to turn their own passion for dogs into an online canine genetic testing service, so all dog lovers can learn more about their canine companions. When you begin to suspect “the way things are” in your industry no longer serves you or your customers, do you keep your head down — or buck the trend? Earlier this month we chatted with WooExpert Neuralab and today we hear from Herdl: a U.K. agency born from of a desire to shake up the status quo. Having co-founded Herdl just over five years ago, here’s what co-founder Gareth Morgans had to say about productivity, brand archetypes, WordPress, and WooCommerce.